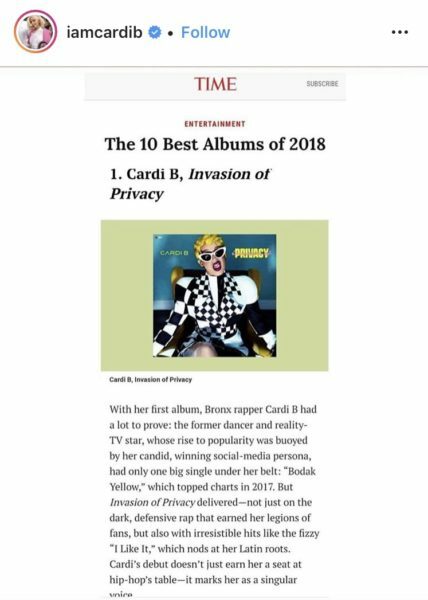 It’s safe to say Cardi B’s self-confidence and drive to succeed are what lead to her debut album, “Invasion of Privacy,” being crowned the #1 album of the year by Time Magazine. 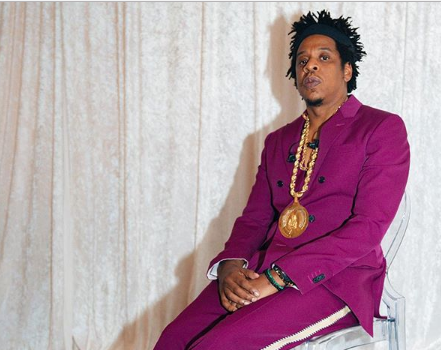 Cardi made the announcement on Instagram. 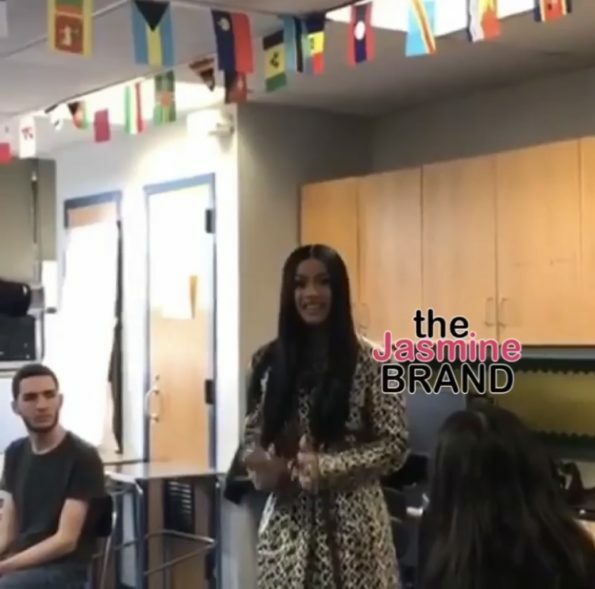 Footage from Cardi B’s trip to Renaissance High School will air on CBS Sunday Morning on December 9th.